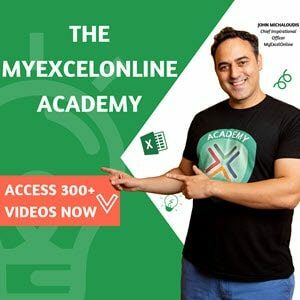 Below is a list of various Microsoft Excel tutorials that we've done. These include step by step instructions. In some cases, there may be sample spreadsheets or video screencasts. This section is several pages long so be sure to use the blue Next Page >> button at the bottom or the search box to the right. I've also been updating these articles to reflect the latest Excel version. Presently, I'm using Excel 2016. However, you may see some tutorials that reflect older versions. All the screen snaps have been done on a Windows computer and reflect those commands. The free version does require you to have a Microsoft account. As you might expect of a free product, there are some limitations. For example, you can open a workbook that has macros, but you won't be able to edit them. 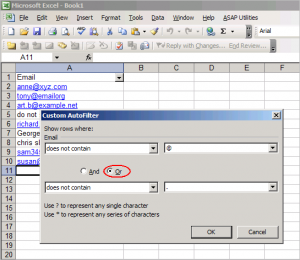 Excel has a built-in function called LEN that counts the number of characters in a cell. This can be very useful for counting characters and finding problem records. This week was one where multiple requests converged. I had two friends that needed to send emails to their customers. One had their information in an Excel spreadsheet and the other exported their internal databases to Excel. Both thought there were problems with many email addresses and wanted to know if there was an easy way to find invalid email addresses before sending out the emails. 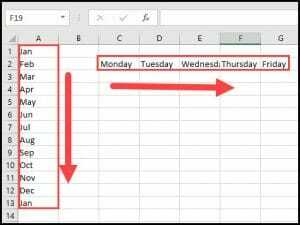 Excel has a the ability to set a range of cells and give them a name. 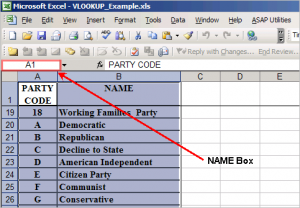 You may have seen this when you print a certain area by highlighting the columns and rows. However, that same feature can be used in other areas such formulas. It makes interpreting your worksheet much easier. 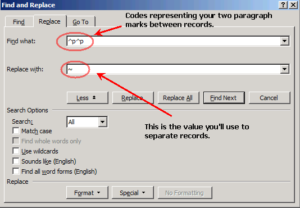 Microsoft Excel has some nice features that can save repetitive typing. One that people are familiar with is using a fill series for continuous cells. These are often common values or series such as numbers, dates and months. 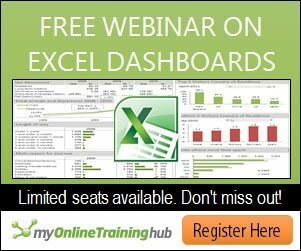 This feature is called an Excel Custom List and can be used for a creating repetitive data series that you might use in the office or at home. One item I’ve learned from using computers is that there is usually more than one way to solve a problem. This week two people approached me with a similar problem. They were trying to get a simple, but long address list from Microsoft Word into Microsoft Excel. One tried to use macros and the other resorted to cut and paste. In each case, I thought a simpler solution involved Word’s Search and Replace feature. Here’s Part 1 of a two part tutorial. 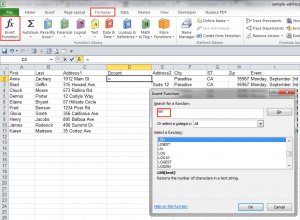 In our earlier article we explained there were several ways to convert Microsoft Word data such as address listings to Microsoft Excel. 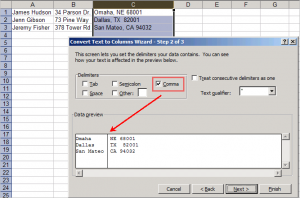 This next method starts by converting your text to a table. You’ll probably find this method easier.